Not very scientific yet (I will produce accurate figures over the year) but since fitting solar panels to my house 4 weeks ago, I have generated about 100 kWh. Again, I will be more accurate later, but I estimate I have used about half of this in the house and sold half of it back to the grid. I get something like 4p a unit when I sell, so a mere £2 wil be my earnings for the month (4p x 50kWh) – or about £24 per year! However, I saved something like £7 (14p x 50 kWh) – or about £84 per year. A grand total of £108! 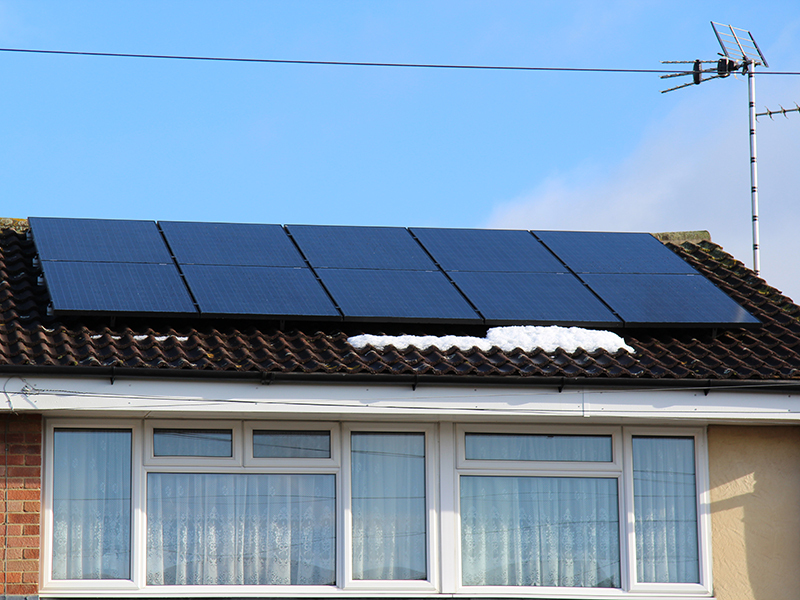 This is about the same as I would have got as interest on the cost of the panels – so near enough break even… But of course all this is in the middle of winter, roll on the summer sunshine!